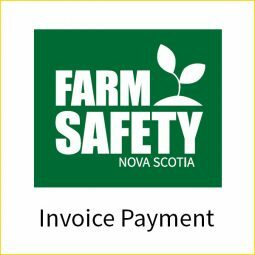 Products – Farm Safety Nova Scotia – Safe Farming. Safe Families. Safe Employees.